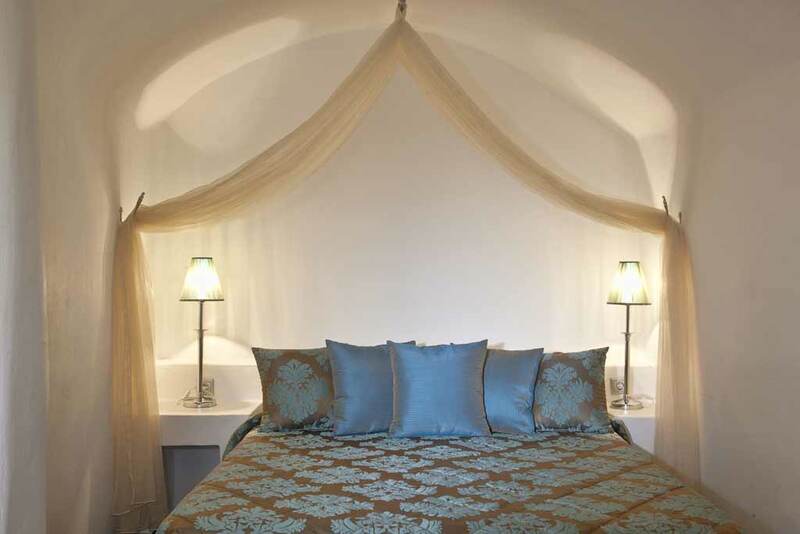 AVIANTO Rooms are located in the beautiful settlement of Imerovigli. 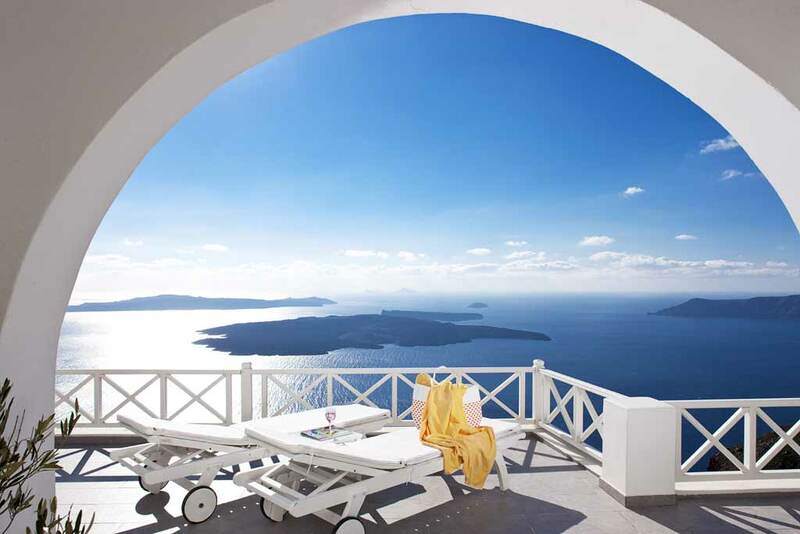 The complex is built in a privileged location, dangling over the Caldera gulf and offering a magnificent view. 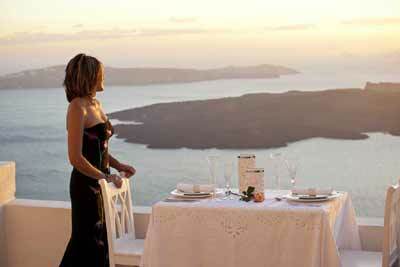 All guests can enjoy from their balconies the Volcano, Thirasia and fill their sight with unforgettable pictures. 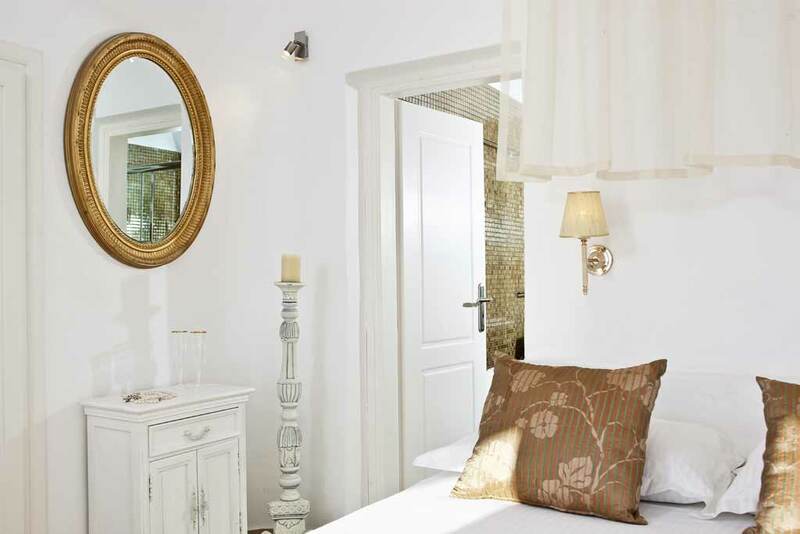 Avianto is a new-built complex of rooms, designed according to the traditional architecture of Cyclades islands. The original cave house has been preserved and is now part of the brand new building creating a harmonious picture. The traditional elements in combination to the modern features offer all AVIANTO guests an ideal accommodation. This family run business offers an exemplary hospitality to all guests. 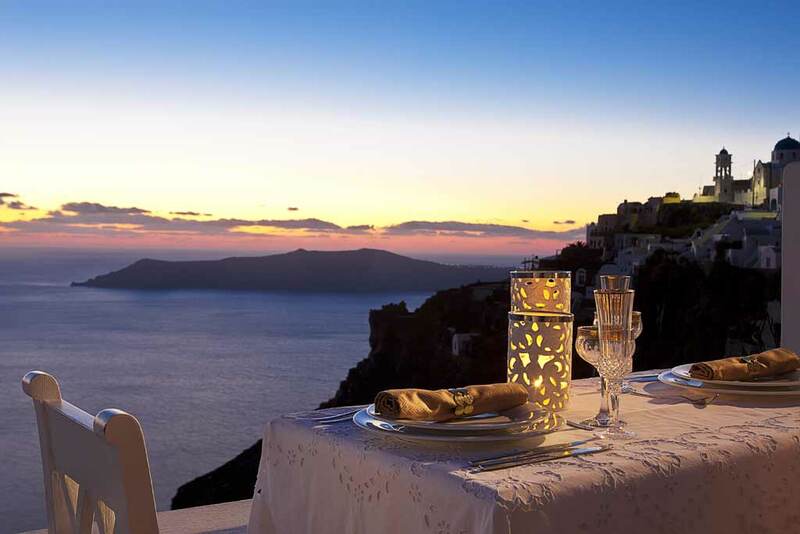 The friendly atmosphere and the impeccable service create all the conditions for a memorable holiday. The Avianto complex is comprised of 5 rooms. It has 2 double rooms, 2 triple and 1 quadruple room. 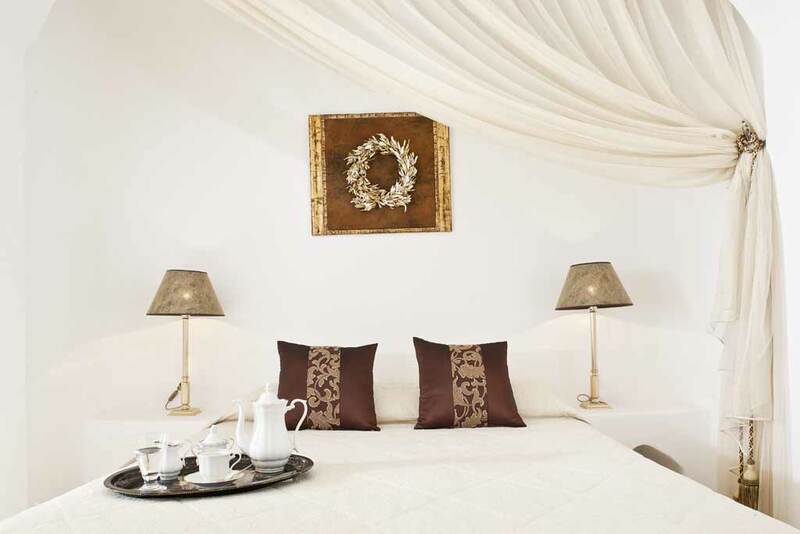 All rooms are spacious and tastefully decorated. 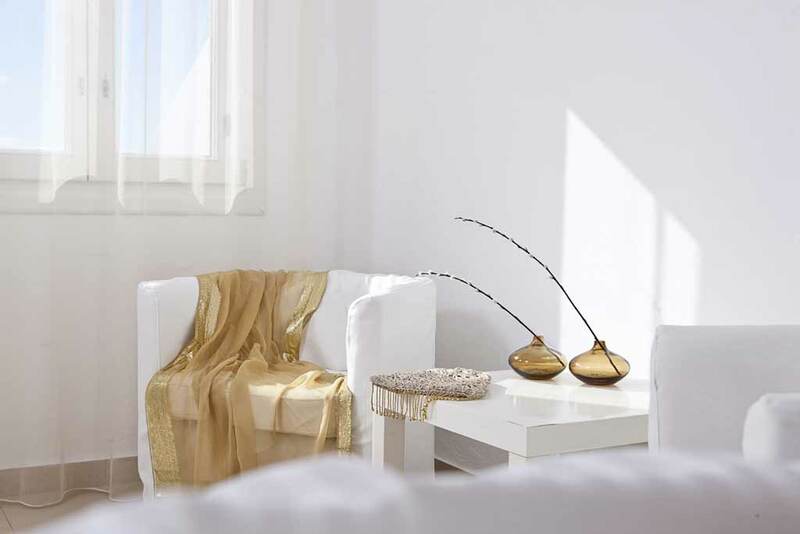 The pale wall colours and the carefully selected furniture create a pleasant and relaxing ambience. 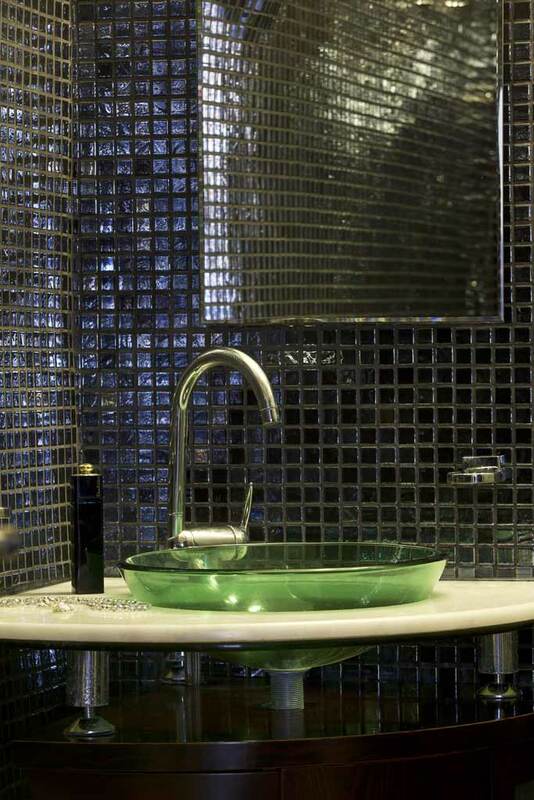 The sense of discreet luxury characterizes all spaces. 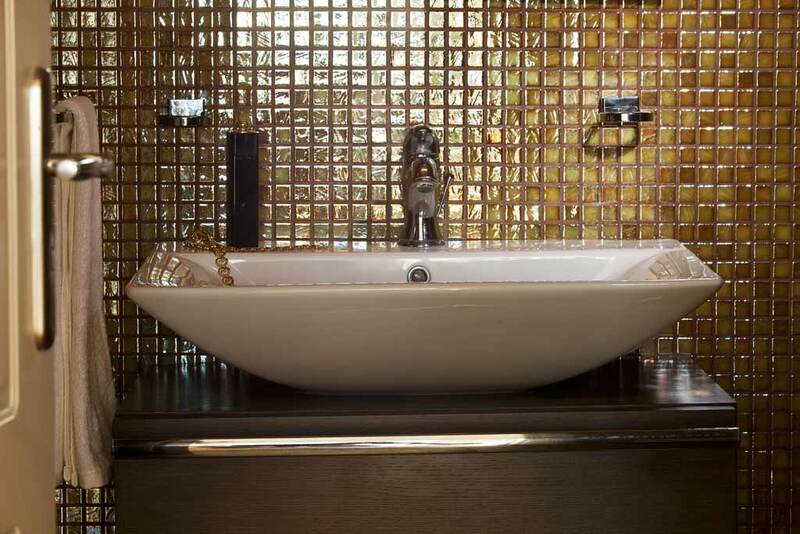 All rooms have an en-Suite bathroom decorated with glass tiles and Jacuzzi. The rooms are equipped with A/C, TV, music and balcony with deck chairs and magnificent volcano view. 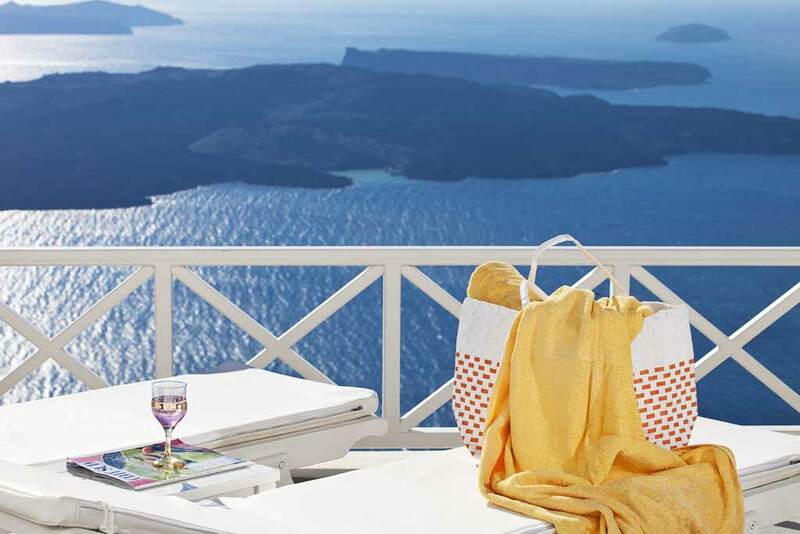 Breakfast is served at your room balcony. 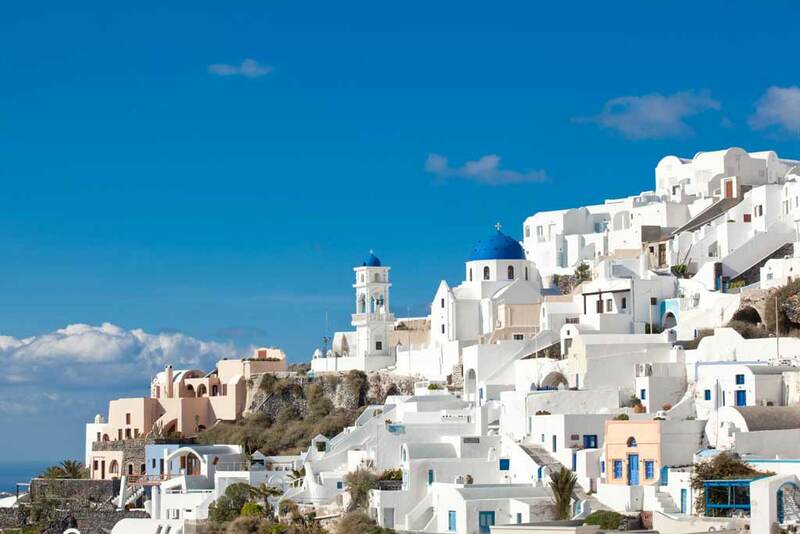 The privileged location of Avianto complex will make your transports around the island easier. The public parking is just 20 m. from here, while there is a bus station 100m from the complex. You are welcomed to enjoy an unforgettable stay here at Avianto complex, filling your sight with magnificent Volcano and Caldera views.